Lakeside Rooms is committed and prides itself on being actively involved in the field of research. Dr Chris Stapelberg is a consultant psychiatrist working in public psychiatry on the Gold Coast. 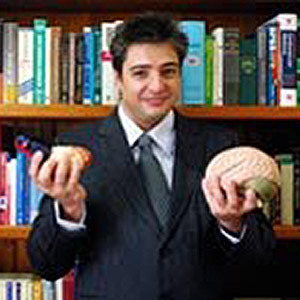 He is the principal investigator in the Body and Mood Study, which is investigating biomarkers in depression. 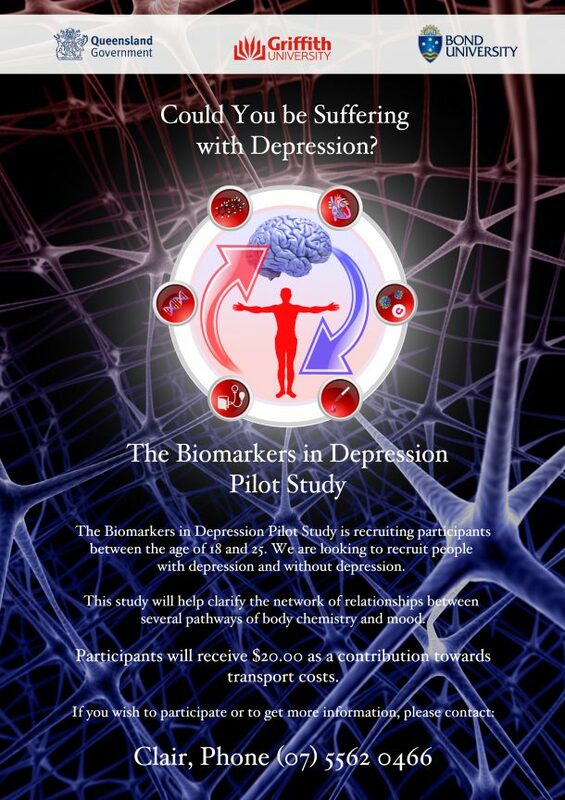 This project will look at whether certain measures of body function can be used in the diagnosis and assessment of major depressive disorder (MDD). This research is a pilot study. While it has its own specific aims, the information gained will be used to apply to fund a much larger study. The overall aim of the larger study is to determine whether certain measures of body function (such as heart rate, blood pressure, markers measured in the blood or proteins made by active genes) could be used in the diagnosis and assessment of major depressive disorder (MDD). The pilot study and the large study will aim to establish a model of how the body works differently physiologically in people with and without depression. This knowledge may be able to help in the diagnosis of depression and in monitoring existing depression treatments, or even point the way towards new treatments. To clarify relationships between individual measures of body function and mood. To validate the use of a specific type of genetic research (gene expression markers) as more effective ways to analyse measures of body function, which are usually measured by levels in a blood sample. Gene expression analysis is possibly a cheaper and potentially more powerful technology. To confirm whether new computer analysis methods (network analysis and deep learning) can be used in a relatively small sample of data to provide new patterns of how measures of body function and depressed mood are related. Dr Stapelberg was also the principal investigator in the Heart and Mind Study, a cohort study which was run on the Gold Coast. The study researched the links between heart disease and depression. The findings of this study are expected to help us learn more about the relationship between heart rate variability and mood changes such as depression. This knowledge is relevant to the practice of psychiatry as well as clinical psychology as it will help us understand how the heart and the mind influence each other and may even lead to a way of using heart rate variability to measure depression.